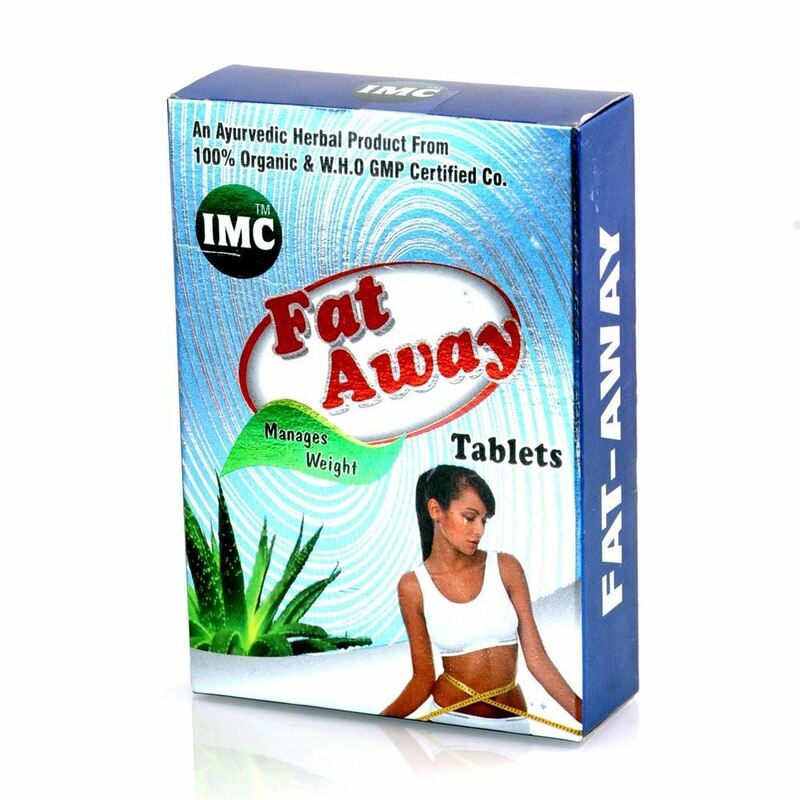 Benefits of Fat Away Tablet: Helps in reducing the extra weight naturally by melting the excess fat accumulated in the body as well as fulfills the daily nutritive requirements of the body. Keeps skin healthy, glowing and wrinkle free. Helps in controlling the blood cholesterol level. Directions of use: 1-1 tablet in the afternoon and at night, half an hour before the meal with water. Drink 2-3 liter water in a day and have the meal or as advised by the physician.